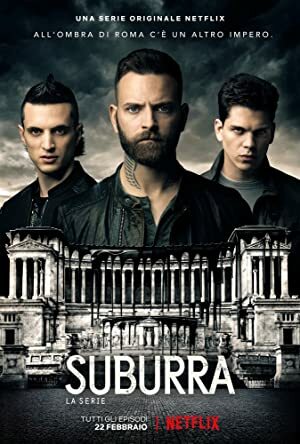 Suburra – La Serie 2 (2019) – What's New on Netflix Canada Today! A grueling battle over turning a seaside town near Rome into a gambling paradise exposes criminal rivalries and endemic corruption on a grand scale. In 2008, a fight over land in a seaside town near Rome spirals into a deadly battle between organized crime, corrupt politicians and the Vatican.